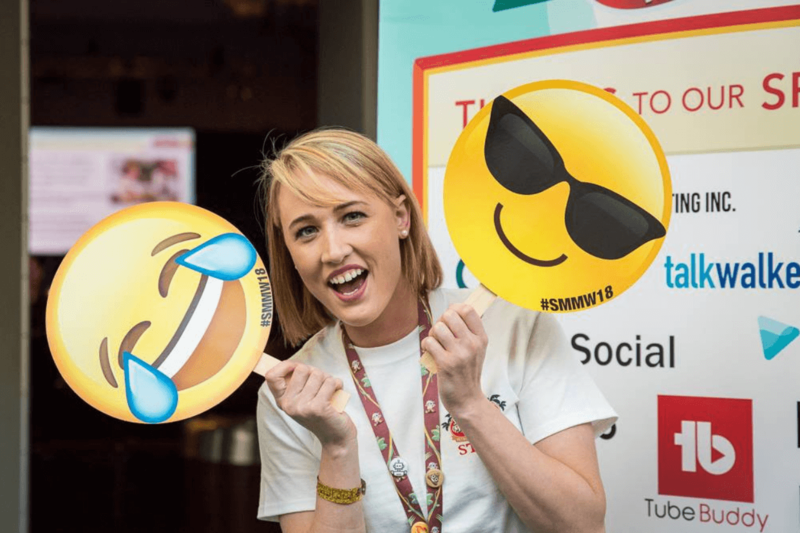 Our team of “white shirt” volunteers are the heart and soul behind the networking, fun and service-centric energy at Social Media Marketing World. If your primary goal is to attend the event, we strongly encourage you to take advantage of current discounted prices. You can always resell your ticket later or if we choose you as a volunteer we can refund your ticket. Go here to purchase your ticket. *Once shift is complete or as duties allow. In many cases you will still be able to attend some (or even all) of the sessions you desire. We try to accommodate your preferences, but your volunteer duties do come first. Attend one of the pre-event online Staff Webinars, scheduled for February 13th at 10am PT or February 15th at 12pm PT. You can expect to serve 15-20 hours (not including the training day for All-Access Volunteers) or 8-12 hours (split between Wednesday and Thursday, not including the training day) during the event. In many cases, you will still be able to attend some (or even all) of the sessions you desire. We try to accommodate your preferences, but your volunteer duties do come first. 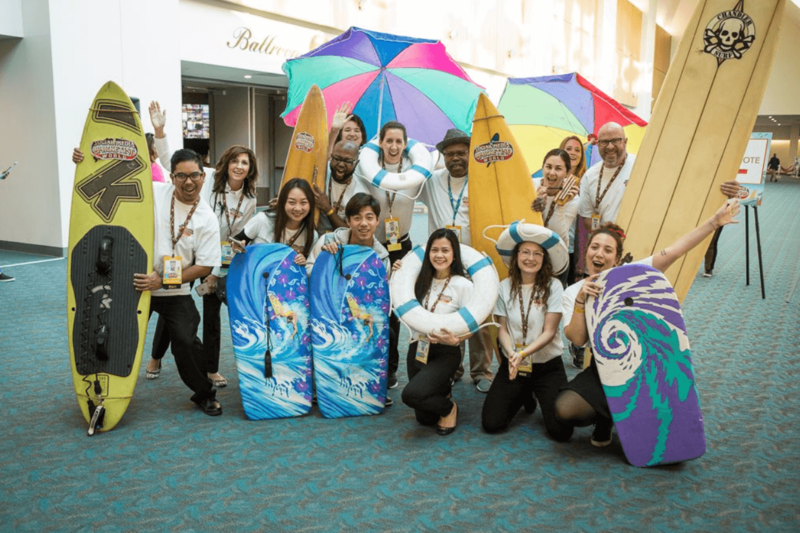 Evening Party Transportation Concierge ride on the bus/shuttles between the San Diego Convention Center (or hotels) to the party venue. In addition to welcoming guests and answering questions, they help collect transportation statistics for the event team.